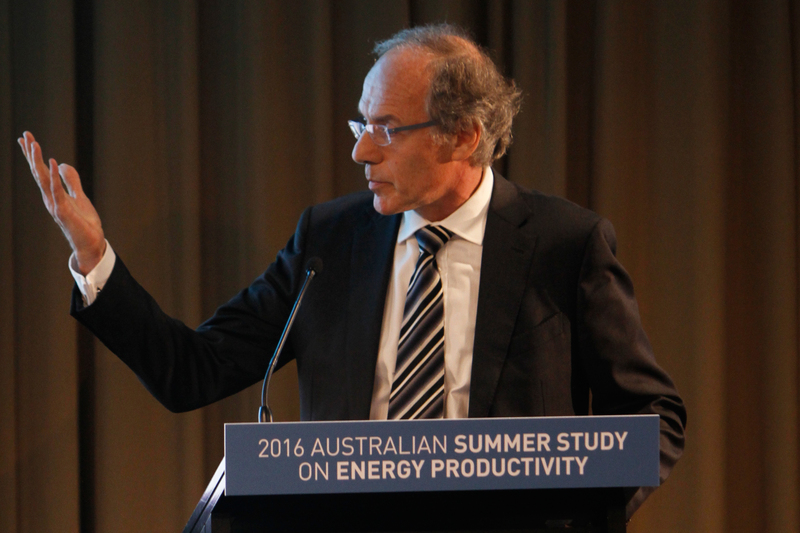 2016 Australian Summer Study on Energy Productivity was held from February 26th to 28th at Manly Beach in Sydney. The Ministry of Environment of Peru (MINAM), with support from the United Nations Environment Programme (UNEP) and the Centro Mario Molina Chile (CMMCh), held a two day workshop from the 18th-19th of February 2016. 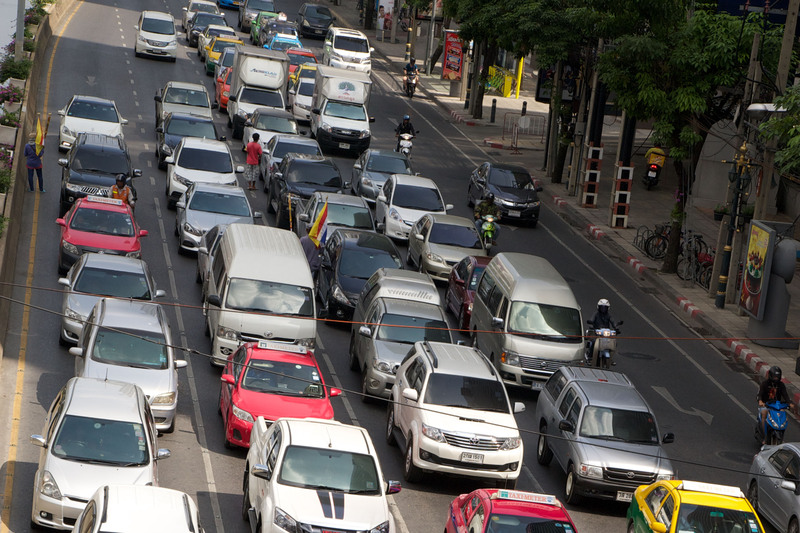 MINAM has been working with the Global Fuel Economy Initiative (GFEI) since 2012 to promote more fuel efficient vehicles in Peru.